Care2 Healthy Living | Daily Cute: That's not a Clam! Daily Cute: That’s not a Clam! 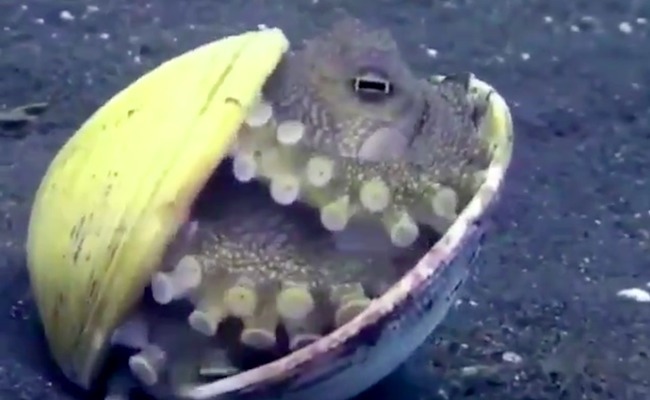 A timid octopus hides inside of a shell, and it almost looks like he’s snuggling down for a nap under cozy blankets. such fascinating & intelligent beings!